You’re listening to F1Minute for the 6th November 2008. It’s been a few days now but reactions are still floating around regarding the end of the championship last weekend. Firstly, Hamilton received a congratulatory message from the Queen, which was naturally quite understated: "I am delighted that you have succeeded in winning the Formula 1 world championship to become the youngest ever champion. I send you my warmest congratulations on your remarkable and historic achievement." Do we think she actually watched the race? It’s all just a bit too friendly, isn’t it? 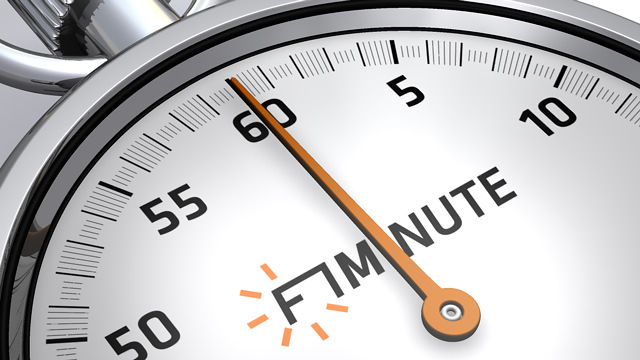 That’s it for today, I’ll be back again tomorrow with another F1Minute.